With My Little One – Knowledgebase. 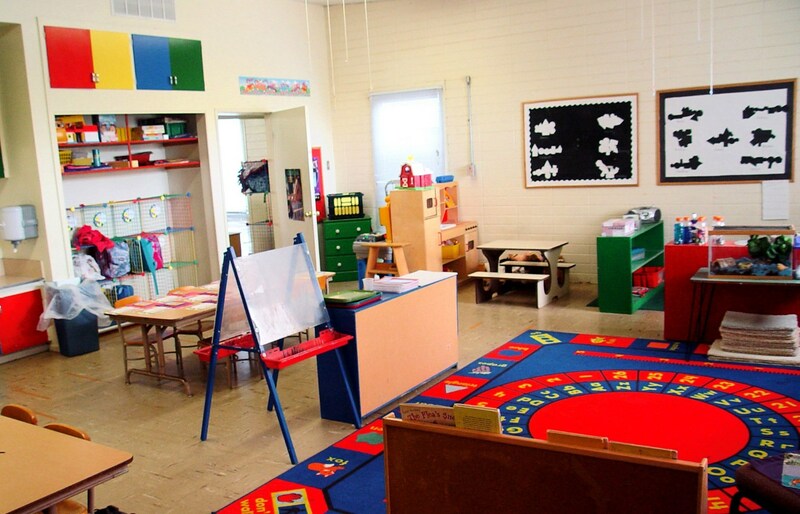 How many times have you heard about it in the news and cringed; a damaging message or misplaced image makes it into the wrong hands…or a parent isn’t notified in time about an emergency…or a school makes one little slip-up… and the media goes crazy. 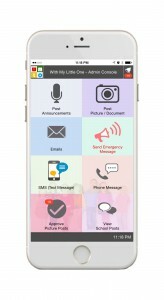 WithMyLittleOne hands you full control, so you can avoid the ‘oops’ created by using emails, phone and Facebook. * Unlike most technologies available today, YOU Maintain FULL Administrative Control. You decide which features individual staff members have access to. YOU can approve any staff messages, announcements, images or videos before they go out to parents (even double check who they’re going to! ), but you don’t have to—because you maintain 100% control. *Unlike the traditional “send it home, hope it comes back” paperwork methods, which creates mountains of stress, require you to keep track of who’s signed and returned what, and turns you into a ‘nag’; WithMyLittleOne allows you to easily send any document you want to have signed to any individual or group of families, and quickly receive it back—100% securely. Profitable Features to Make Fundraising Fun and Easy! Create INSTANTLY VIRAL Fundraising Campaigns Now parents to share to all their social media family and friends with a single-click. Increase Revenue with Ad Share Parents can post ads for their business, and when revenue is generated you get a portion of the profits! Make Even More with Parents Marketplace: All that old ‘stuff’ parents need to sell? 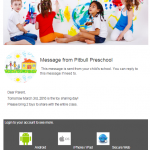 Now they can sell it on the private parent platform, and keep the profits or donate them to the school. 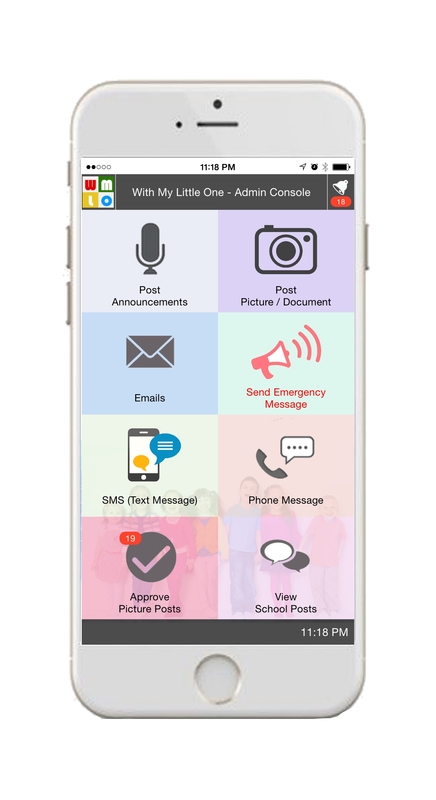 Our mission is to help parents feel more connected to their little one's at preschool and make it easy for school leaders and teachers to provide that connection and engagement.